You’ve got a contract on your home for sale—congratulations! But before you pop the cork on the champagne, you’ve got to go through an ordeal that could make or break that sweet deal: a home inspection. 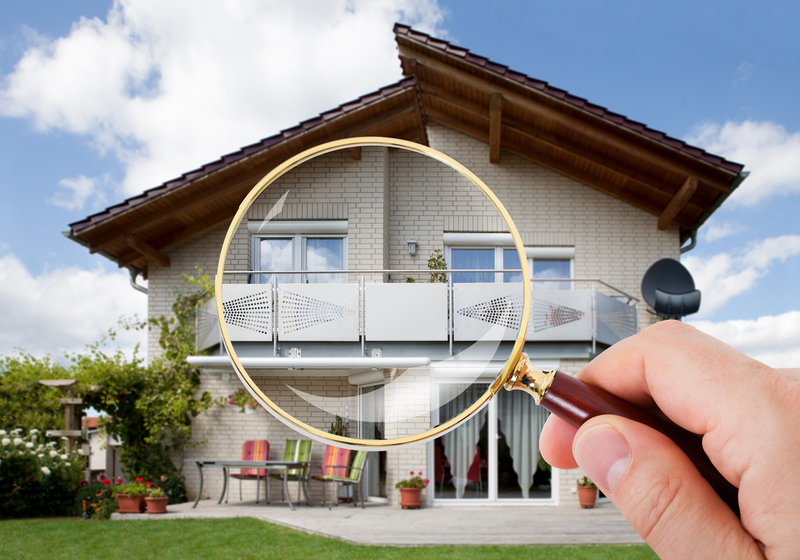 The home inspection is a contingency written into most offers, meaning that if the buyers aren’t happy with the result, they can cancel the sale without losing their earnest money deposit, or reopen negotiations and ask for a price reduction. So it’s important to prepare yourself and your home for this important step of the process. How? Hey, we’re glad you asked! Let’s start at the beginning. The home inspection isn’t a test that you need to study for. But there are some things you can do before a home inspection to make the process go more smoothly. Clean and de-clutter your home: Yes, inspectors will look way beyond the superficial sparkle of a clean home. But you want to make sure they have easy access to attics, basements, and electrical panels—and aren’t tripping over your kids’ toys while trying to do their job. Think of it as an early start to your packing. Get your paperwork together: You should create a file with documentation of all maintenance and repairs you’ve done on your home. If you’ve had an insurance claim on your house, keep those papers together, too, so you can prove that you took care of the problem. Provide complete access to your home: Make sure you unlock gates and doors to a shed or garage that doesn’t have lockbox access. © 2019 Trademark Your Home | Design by: Abysmal Blue, Inc.